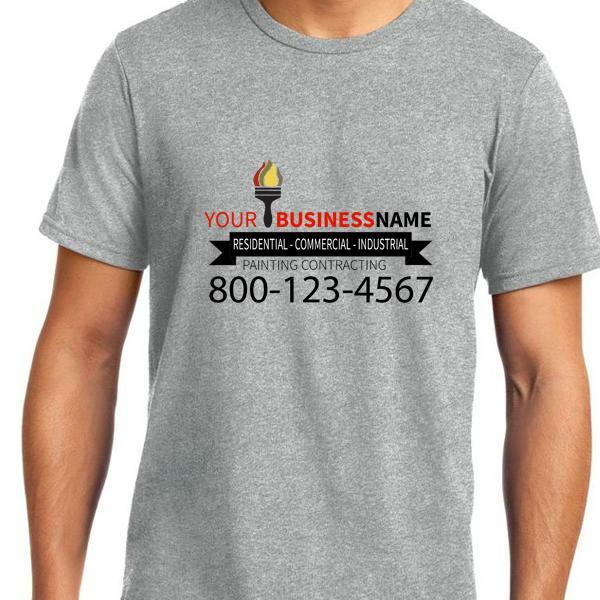 Custom Printed T-Shirts for businesses, events, and professionals. 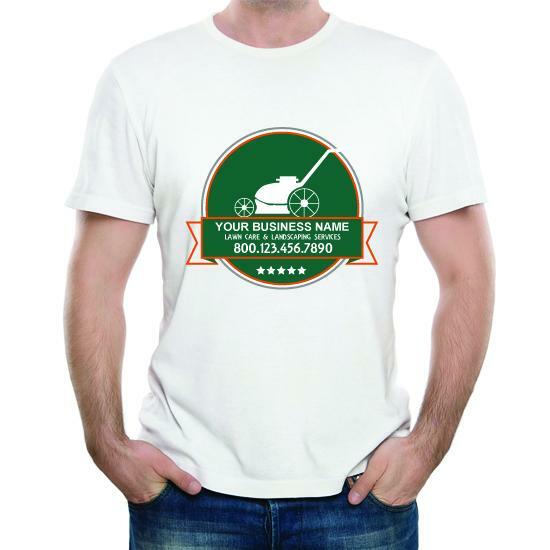 No minimums, print on demand, white-label shipping, and branding options. We offer brands like American Apparel, Gilden, Alternative, Anvil, Bella + Canvas, Next Level, Hanes, Augusta Sportswear, and Los Angeles Apparel. 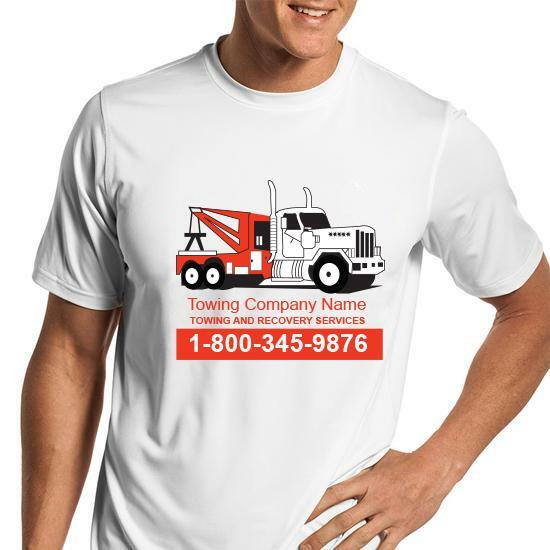 Choose from premium quality materials like 100% cotton, Triblend, poly cotton blend, and 100% polyester. The direct to garment (DTG) printing methods ensure a professional print and fast turn around times. We also offer sublimation printing, screen printing, and cut & sew. Branding options include inside label, outside label, tear away tag, and sleeve print. Size includes small and large like 3XL, 4XL, 5XL, and 6XL. Select from one of our predesigned templates and order online now. 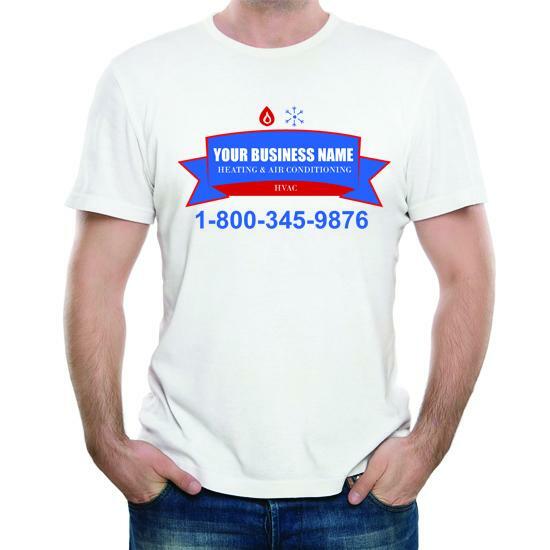 Personalized or custom printed t-shirts help to manicure your company brand and promote your business. 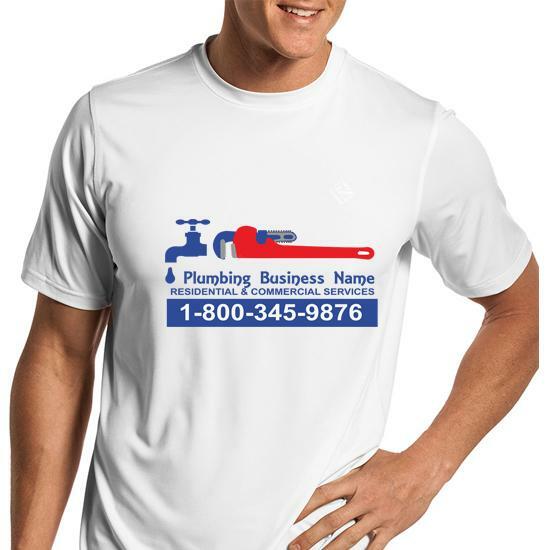 If you have a workforce, each member can wear the shirt as a uniform. It shows professionalism and that you are serious about your business. You can print on the front or back of the shirt or both. 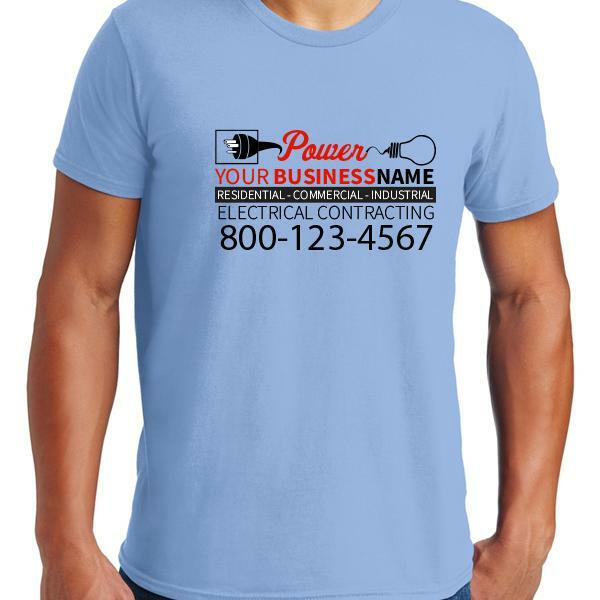 They become a powerful advertisement with your custom printed logo or message. What better way to draw attention and attract potential customers. T-shirts are also great for one time events like a conference, exposition, family reunion, group adventures, etc. You can give them away as a promotional item or gift celebrating the business anniversary. We offer all the popular brands and styles for both males and females. Unisex shirts are cost-effective with many colors and sizes.